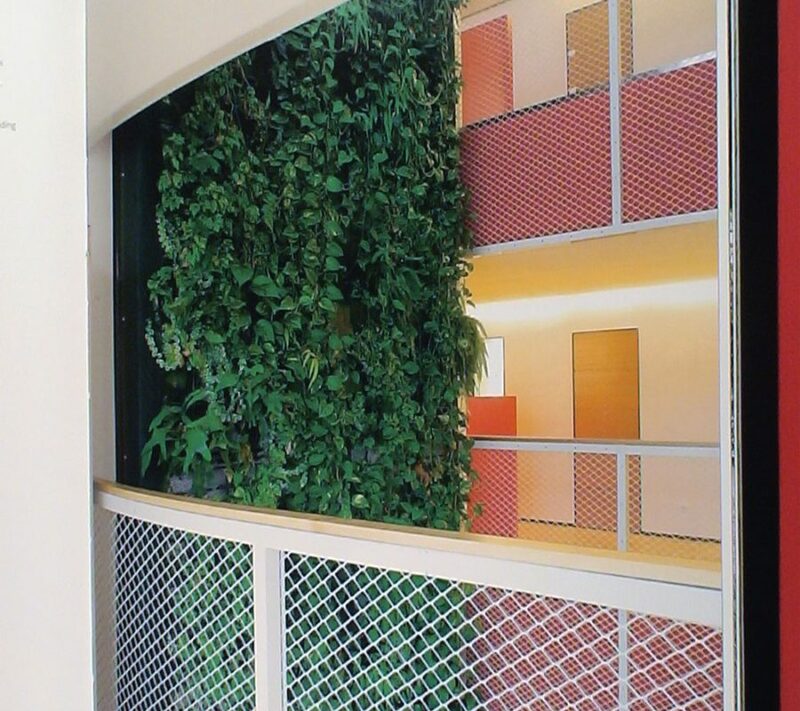 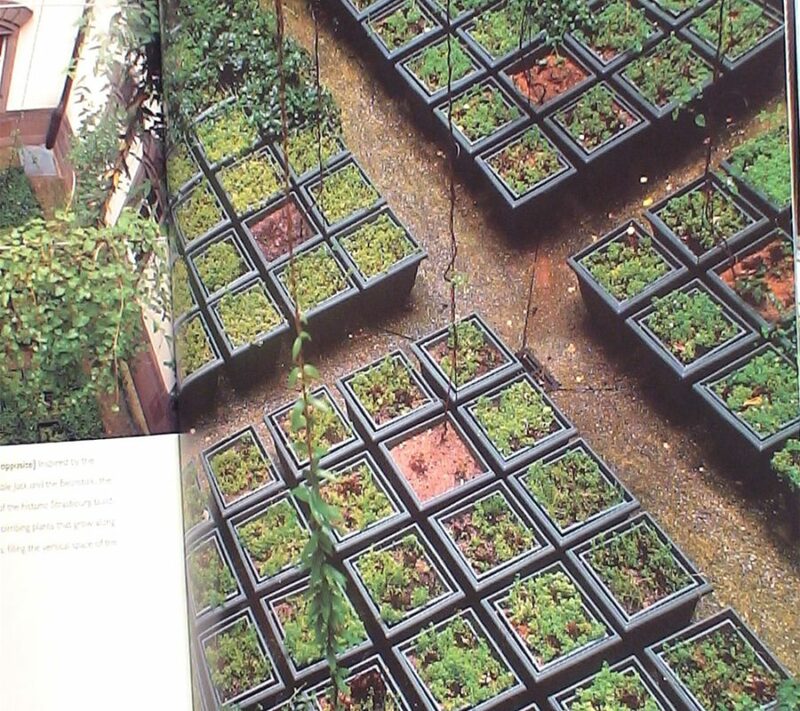 Those who create vertical gardens apply the principles of hydroponics (a technique of growing plants in water containing dissolved nutrients) and use ingenious framing systems that allow luxuriant plant life to colonize the exteriors of buildings. 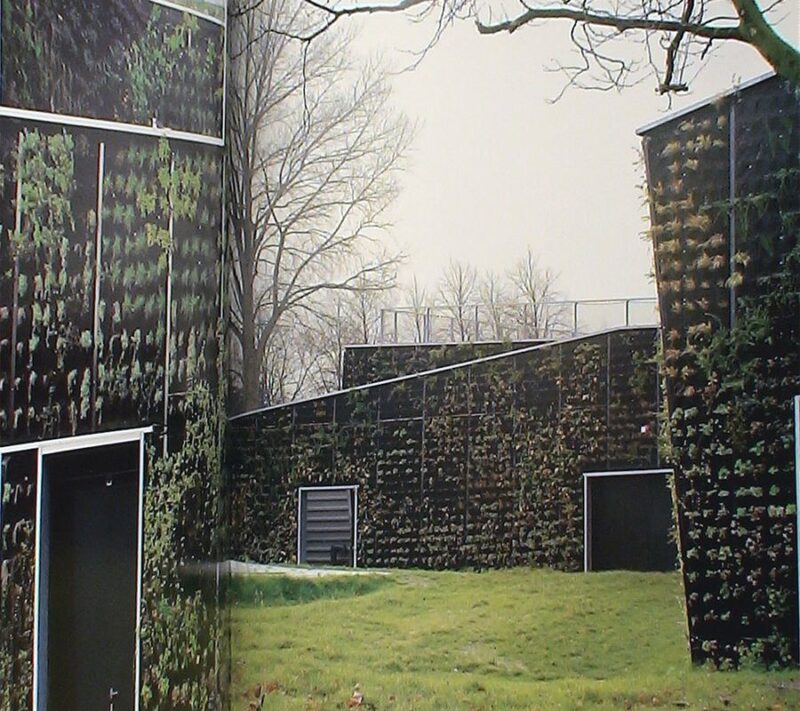 The extraordinary array of botanical species that thrive with hydroponic cultivation allows for the creation of a limitless variety of textures, patterns, colours and scents. 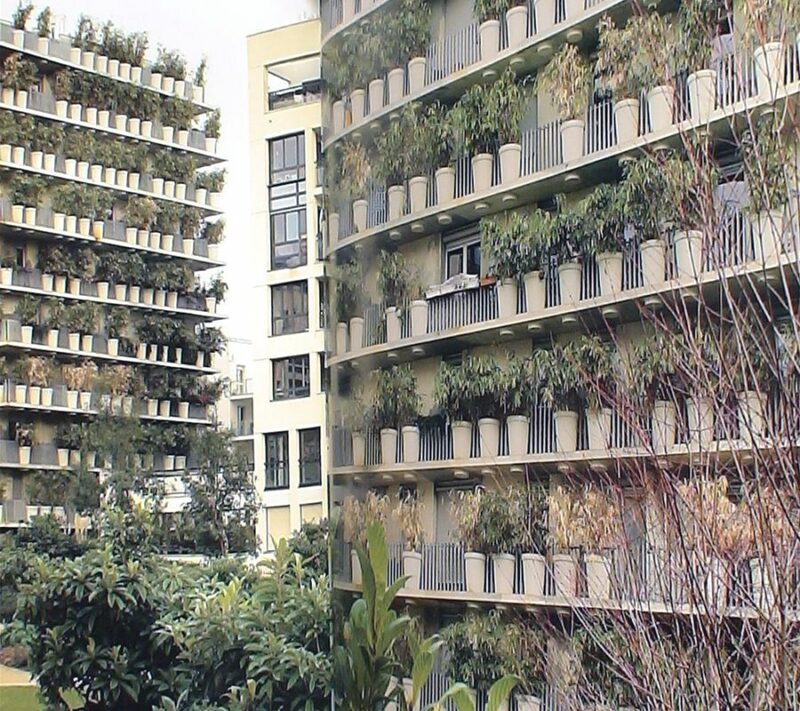 The result is truly stunning and has attracted the attention of architects and designers such as Jean Nouvel, Renzo Piano and Andrée Putman who, in collaboration with Patrick Blanc, have added the vertical garden to their design vocabularies. 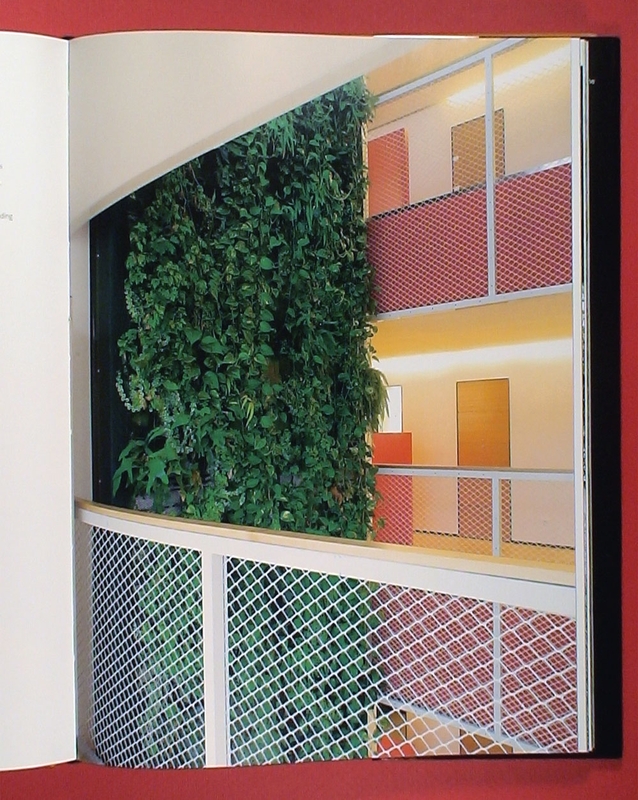 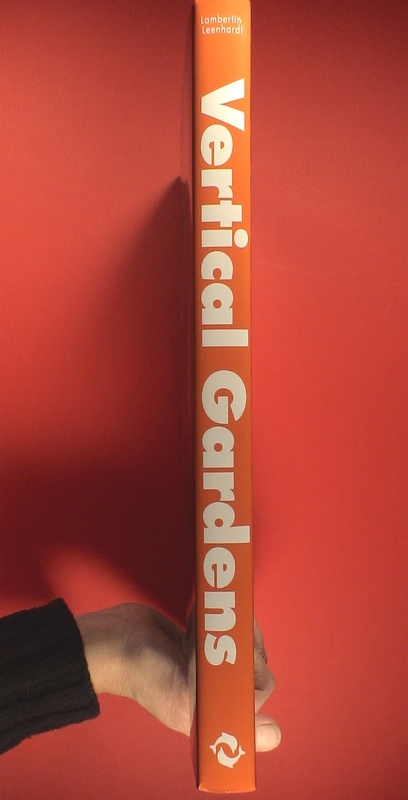 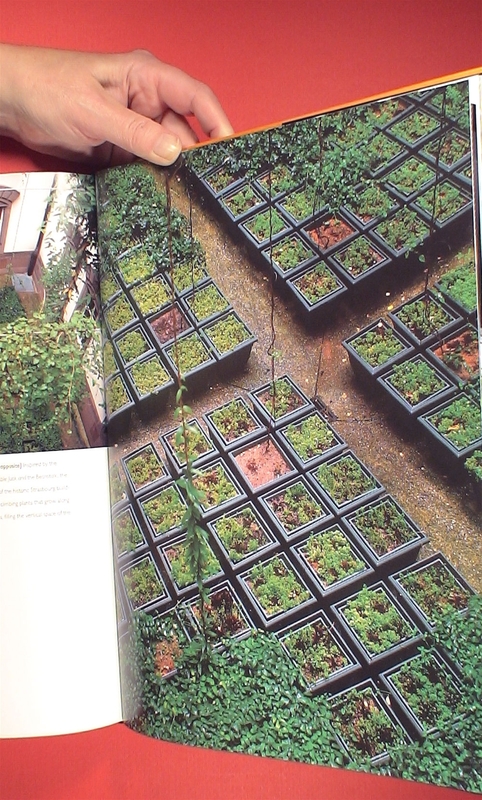 Vertical Gardens explores this phenomenon in thematic sections, enriched by the reflections of innovative practitioners. 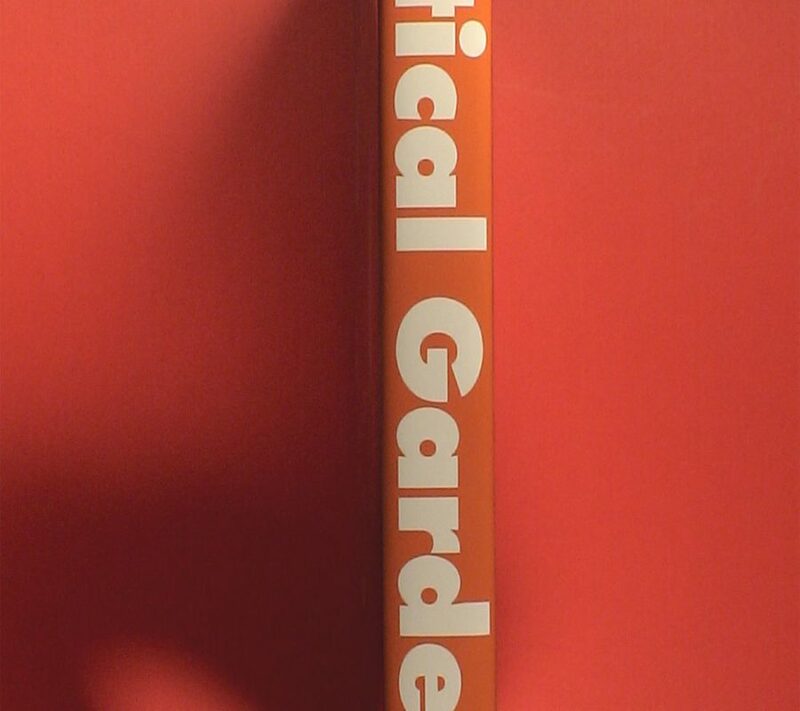 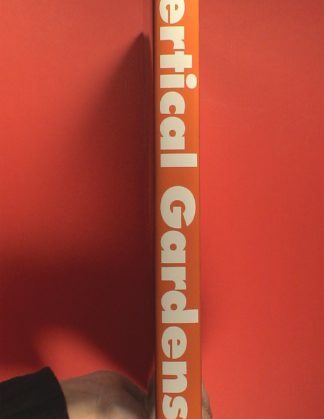 This richly illustrated book will be essential reading for all professionals or anyone interested in this fertile new area of landscape design. 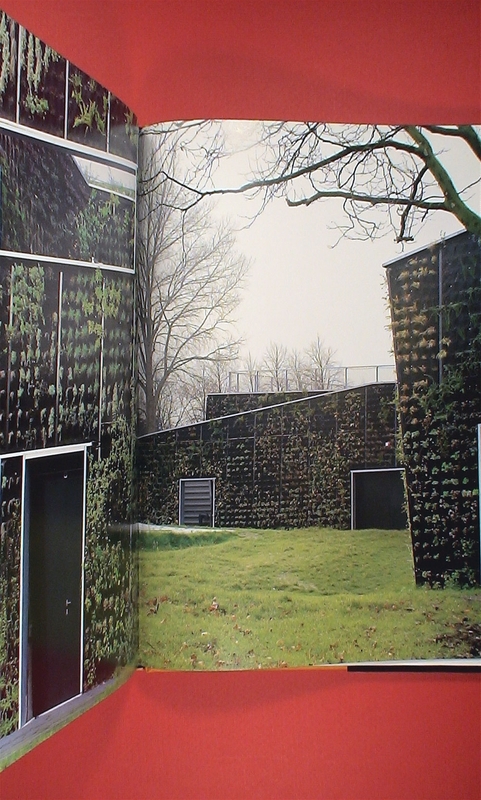 Anna Lambertini is a professor of landscape studies at the UniversitÃ degli Studi in Florence. 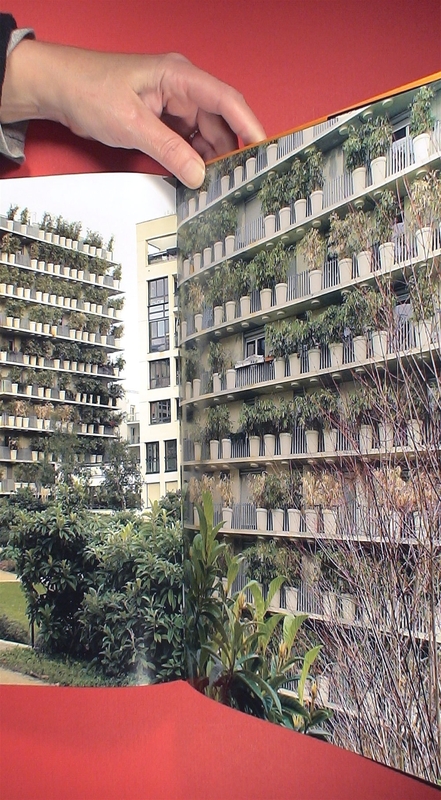 Jacques Leenhardt is Director of Research, École des Hautes Etudes en Sciences Sociales, Paris.